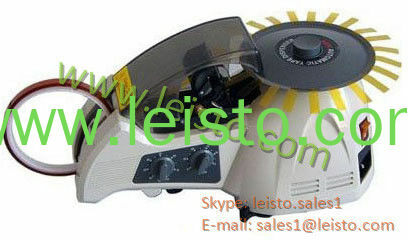 This Tape Cutter can be worked with 1 person or 2 person at the same time. Be the distributor for this excellent Tape Cutter. * Once you hit a button, it sticks the tapes halfway around as it cuts. 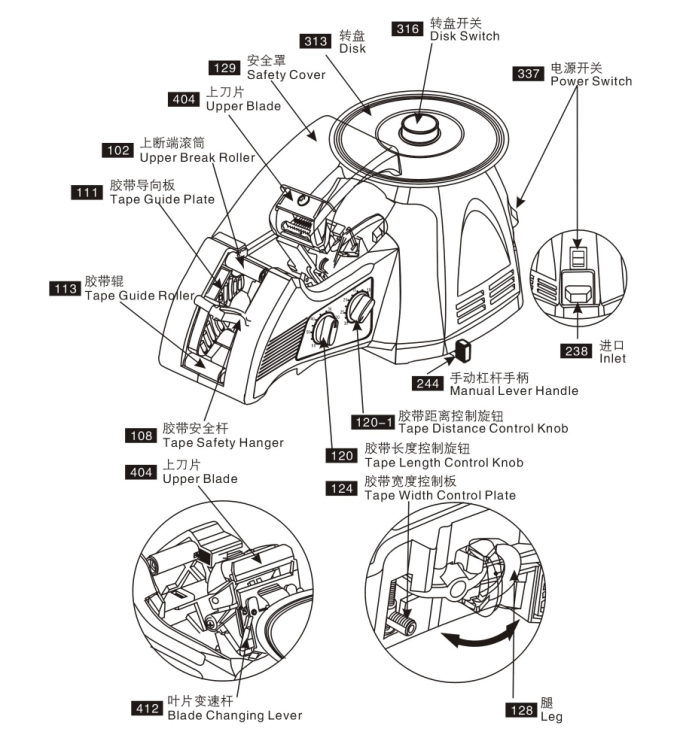 * Bobbin free, can put any size of roll, antistatic ABS body. * Very easy to operate, Change the length of tape and spacing by side knob. * Simply change both upper and lower blades. They don’t need to be adjusted. * Enable to cut many kinds of tape with one machine. * Unique feed system places tape on carousel for easy removal. * Available tape type: PVC tape, cloth tape, glass tape, pp tape, double-side tape, capton etc. * Packaging Type: Cartons* Delivery: We’ll arrange delivery within 3 days on the receipt of payment.